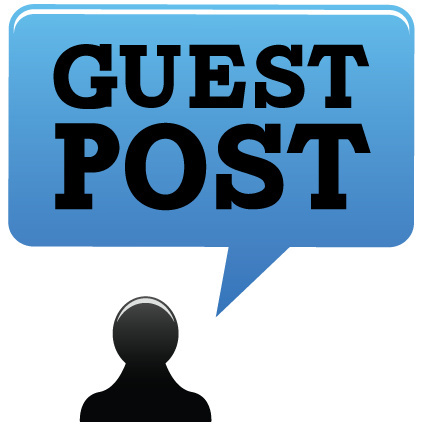 So You Want to Guest Post On My Blog? One of the things I love to do here on my blog is open up the opportunity for others to write a guest post. I don’t want my voice to be the only voice heard on this blog. I want the voices of other people on my blog offering up fresh insight into student ministry, leadership, and culture. If your interested in being one of those voices than here are a few things I ask of everyone who writes a guest post for me. Write a post related to student ministry, leadership, or culture. These are the three major areas I focus on here on my blog. About 90% of all my stuff is written to student pastors and student ministry workers. I’d ask that you either write about something pertaining to student ministry or the other two areas I focus on here on my blog being leadership and culture. Keep the post between 500-700 words. I don’t like my posts to go over 700 words and I don’t like them any shorter than 500 words. If you write a post for me keep the wording in that frame. Include a two or three sentence bio. Include a short bio that highlights what you do, where your from, and something random about you like why you do what you do. I will place the bio at the bottom of your guest post. Also, if you have your own blog or website please include a link to it within your bio. I am also ok with linking to your Twitter or Facebook if you allow. Email it to me in a Word doc. Once you write the post, email it to me at austingmccann@gmail.com in a Word doc. format. Feel free to contact me if your interested in in writing a guest post here on my blog. You can email me or contact me via Twitter or Facebook. Looking forward to having your voice here on my blog! I’d love to have you write for me. Send something my way and we will get it posted!